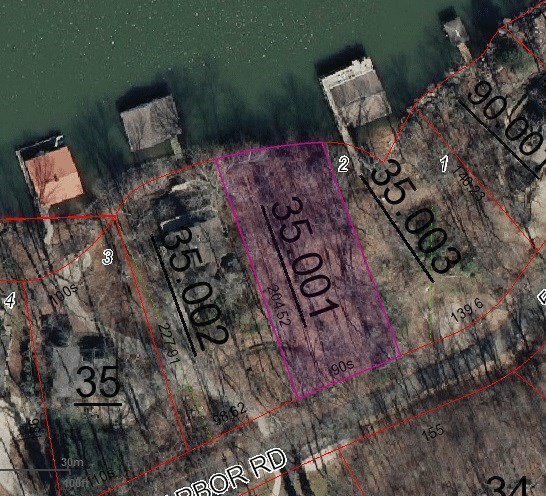 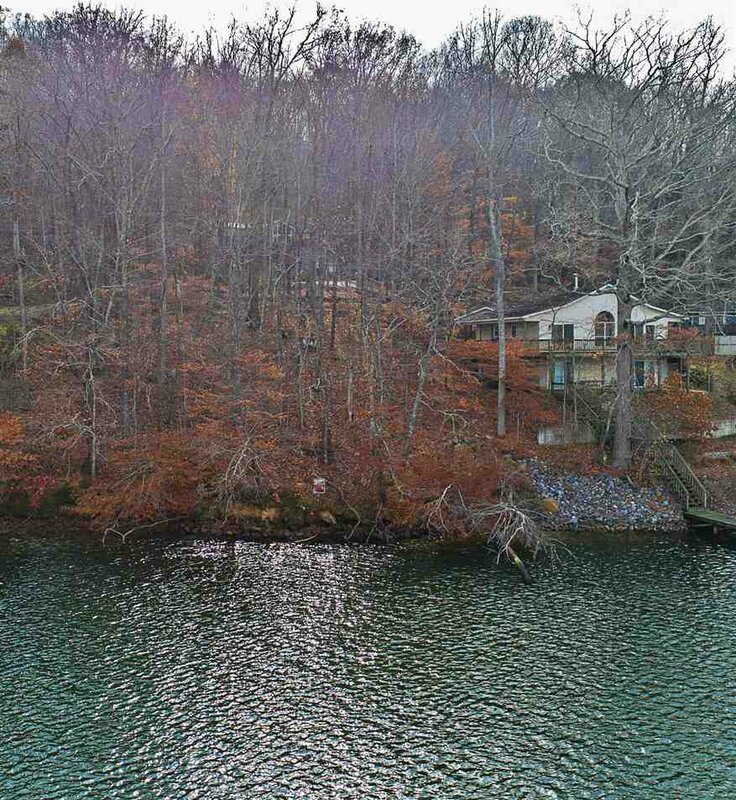 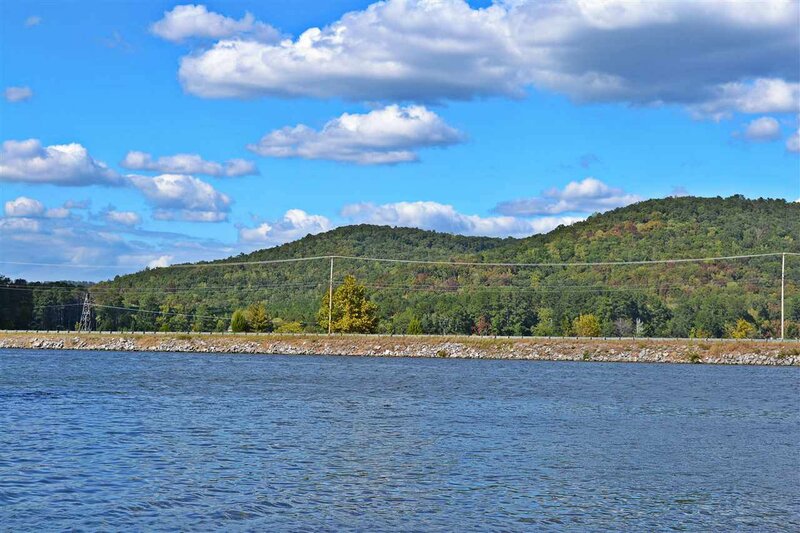 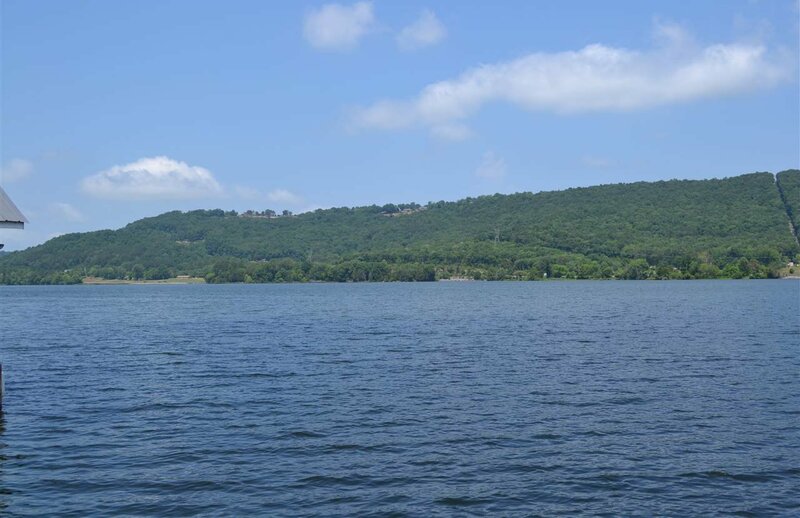 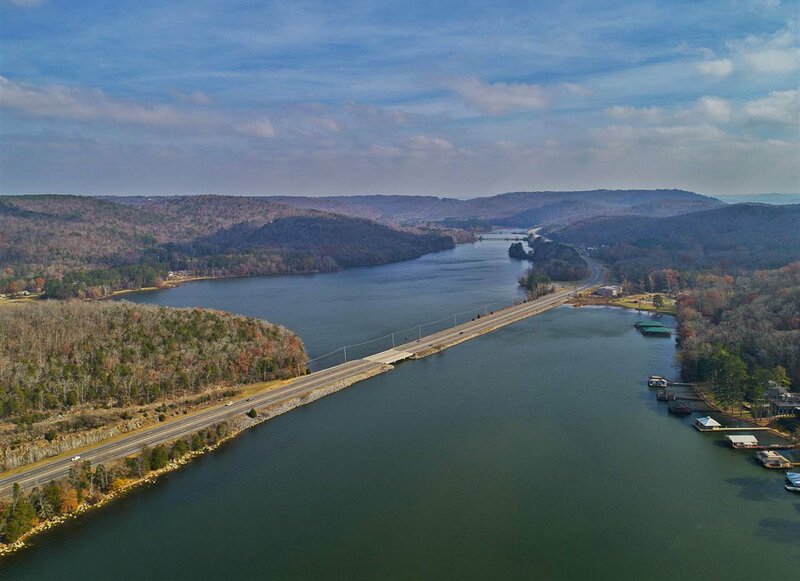 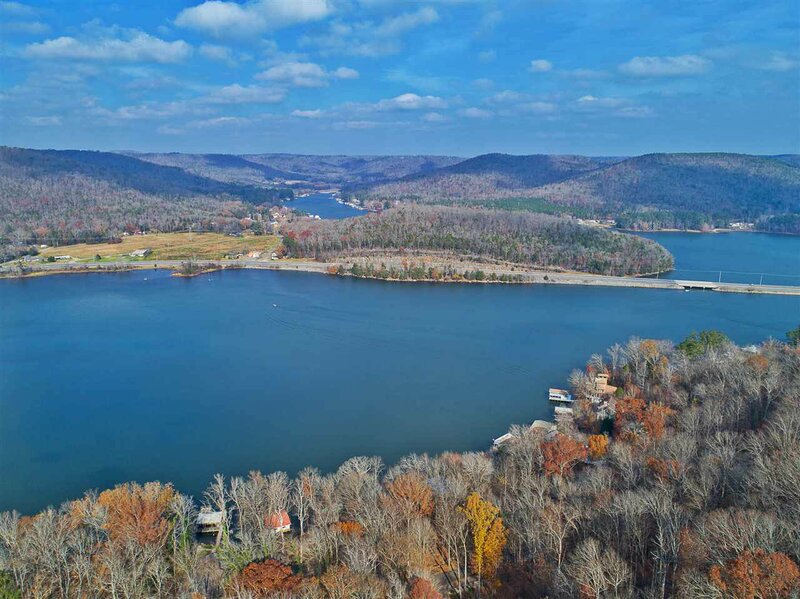 Main Channel Waterfront Lot in one of the most sought after areas on Lake Guntersville, Snug Harbor! 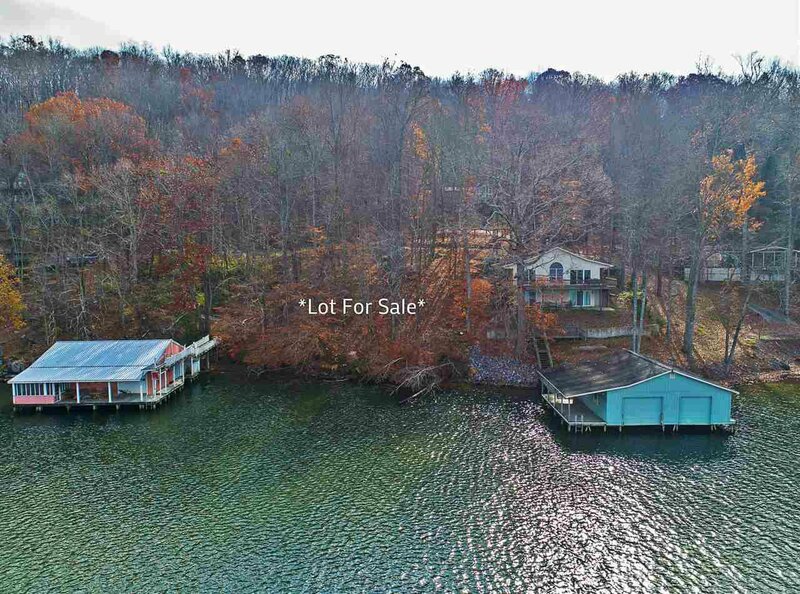 Deep Water, 100+/-ft of Shoreline, Very convenient to Huntsville and Hampton Cove! 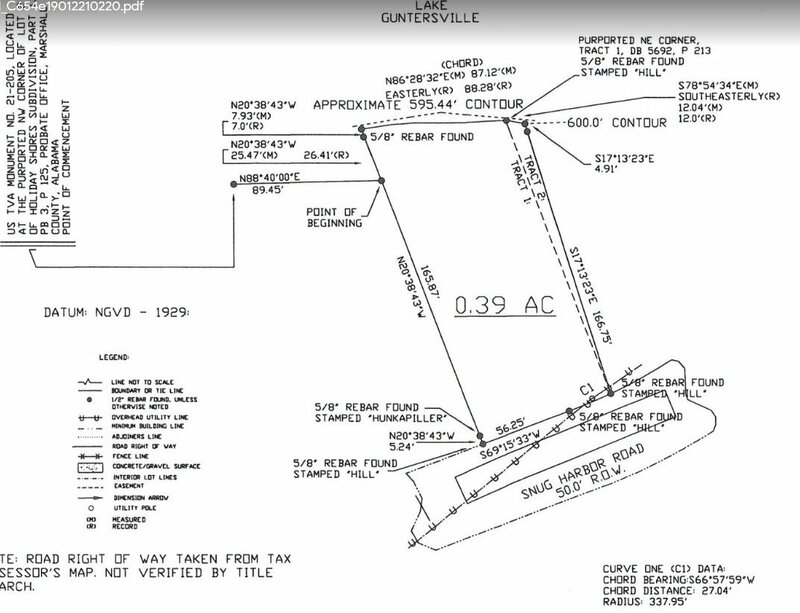 Can build boat house with TVA approval.